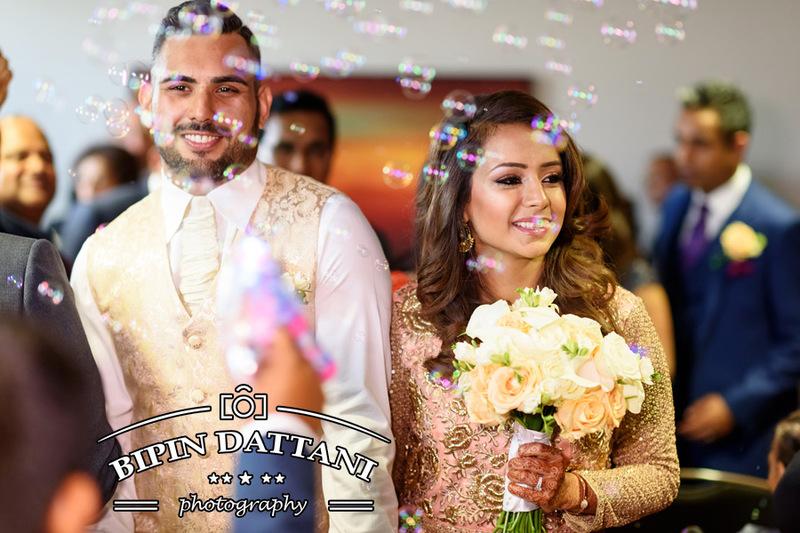 The question of who is the best asian wedding photographer arises when you start your search for asian wedding photography and videography providers as you go through your check list of things to organise for your perfect wedding day. You want the perfect record of your wedding day with awesome pictures and video, something you can look back on in years to come. How maybe places can you be in one place? Just one I would guess. 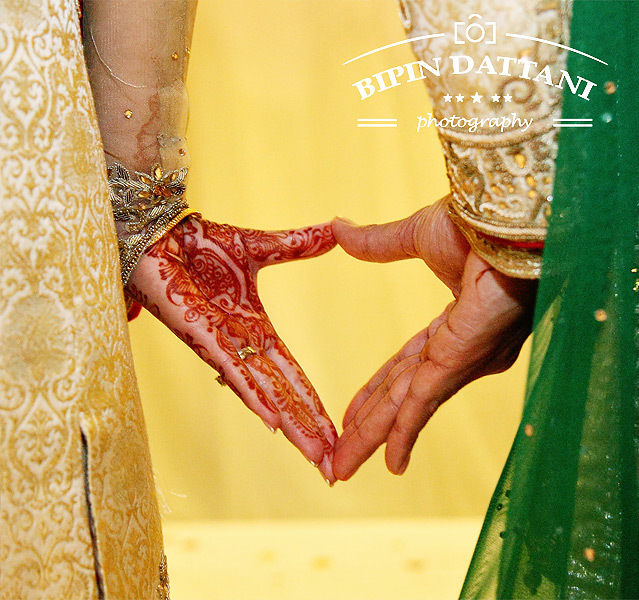 The same goes for a good Asian wedding photographer like Bipin Dattani renowned for bespoke wedding photography, a highly recommended indian wedding priest like Raju bhai Pandya or Vasudev Mehta, top notch hair & makeup artists like Gini Bhogal or Roshni Ladva, and top class exclusive videographers Hussein & Sandeep at Shaadi Videography for bespoke wedding cinematography. Once you book any of these wedding suppliers for your wedding day, they cannot take another client’s assignment! 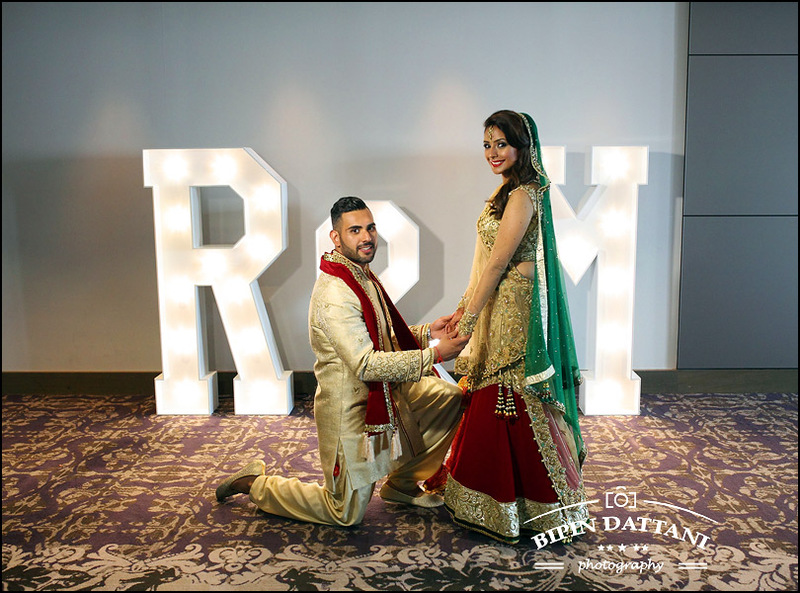 All these wedding suppliers get booked quickly because they are experts in their field and have been providing the best service to couples getting wed for many years now. You just have to ask others for their reviews and I am sure you will not be disappointed. 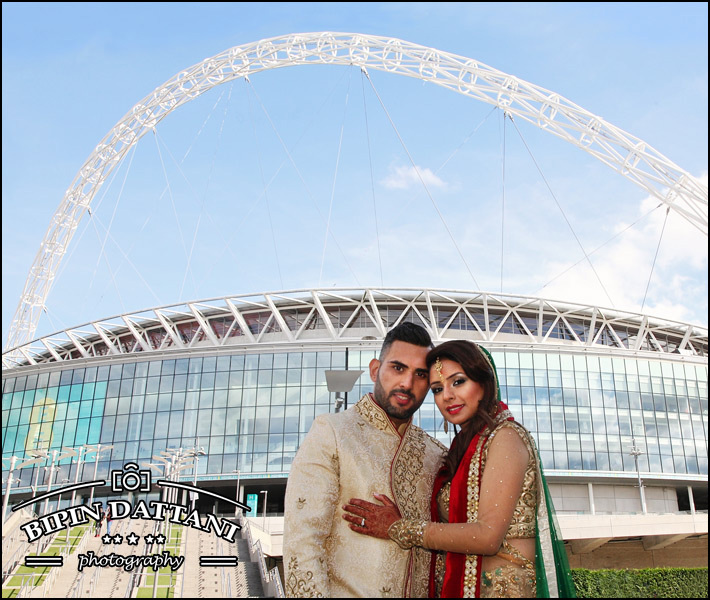 What Does One The Best Asian Wedding Photographer In London UK Offer? 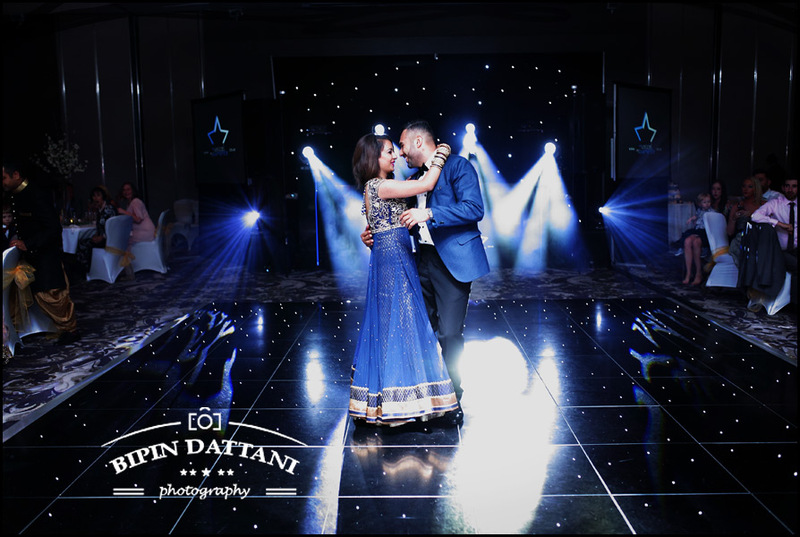 There are many Indian photographers to choose from, and the best of the best asian wedding photographer London UK will be in high demand. Good photographers will use their creativity, natural skill at reading a situation as it unfold during a ceremony, adapt to the demands of your wedding day – dealing with family or guests, the time constraints that may possibly occur – and still provide you with the best photographs from your special day. Will This Indian Wedding Photographer Travel For Destination Wedding Photography? Apart from London, some other UK cites he has photographed at are Birmingham, Wellingborough, Slough, Milton Keynes, Watford, Croydon, Leicester. He generally does not do too many destination weddings due to time constraints, still has been to Mexico and Marrakech to photograph Hindu Indian weddings. 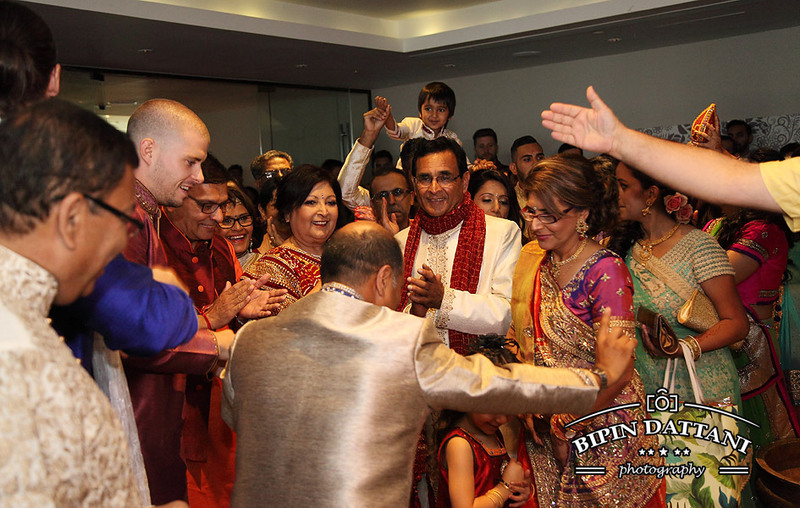 If you organising a tradition Indian wedding with a difference in USA, Canada or India he is looking to add this to his portfolio. No doubt, photography prices come into play so why not make contact for my price list and if your budget allows you too can have fantastic treasured wedding pictures just as come of these couples. 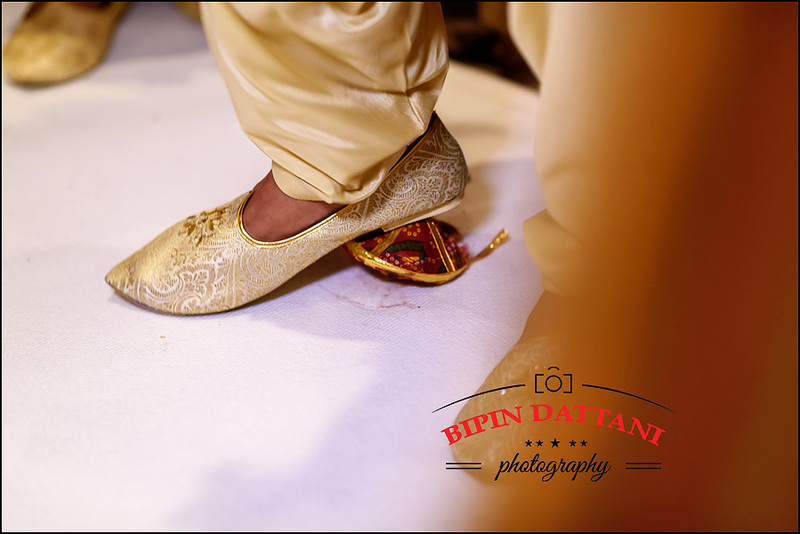 Just as any other best asian wedding photographer in the world Bipin Dattani can only be in one place, he only photograph one wedding at a time. Will it be your wedding?